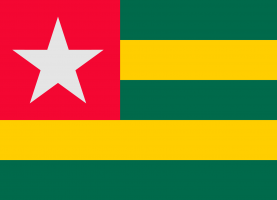 Hope Radio started with the goal of expanding the reach of the Hospital of Hope in the Muslim-majority region of northern Togo and its neighboring countries. Radio has the unique ability to reach into people’s homes and enable the hospital to educate people about health issues while opening their hearts to the life-changing message of the gospel. For more than three years, a team of ABWE missionaries has been preparing for Hope Radio, and when it came time for the construction, they planned several months of focused, fervent prayer for the funding. Just a few days after they began praying, a local businessman got in contact with Evan Drake, the father of Hope Radio missionary Adam Drake. The businessman said he’d like to contribute and asked how much the radio project needed. Evan told him that $25,000 would give them enough to construct the first building on the site, and he appeared to be seriously considering the large amount. Evan was encouraged by the way God seemed to be providing so abundantly just a few days into the prayer campaign. Then, a couple of days later, the businessman came with a check and a sheet detailing the building costs for the entire project. The man had circled every number on the sheet, added all the costs together, then tacked on several thousand dollars to cover miscellaneous expenses, and handed over a check for ten times more than what was originally asked for. “It is in such a moment that we all stand in awe of how God provides more than we could ask or imagine,” said Togo Missionary Melissa Friesen. 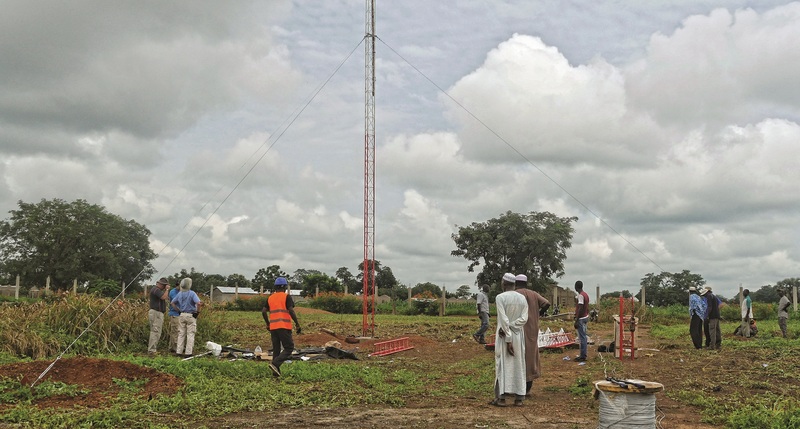 Thanks to that businessman’s generosity, Hope Radio’s 190-foot radio tower was recently raised.